How Foreign Body Stem Cell Can Recover Your Heart Condition ? 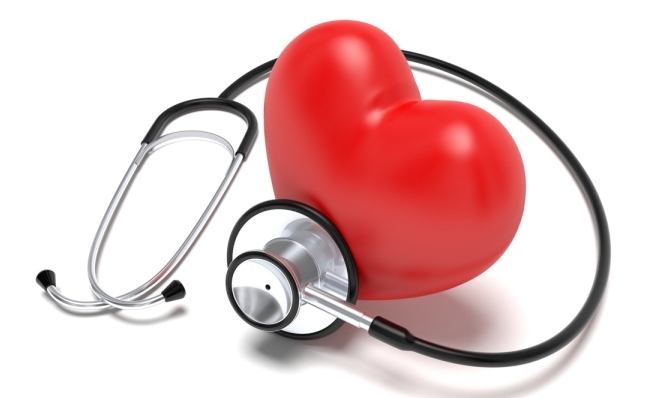 Home Cardiovascular Health How Foreign Body Stem Cell Can Recover Your Heart Condition ? Suffered heart condition is really concerned for someone special, as you never know when one get attacked. Heart various treatments are highly expensive, such as angioplasty, bypass, etc. The recent medical research over treatment of heart have proved that foreign body stem cell can improve the recipient’s heart condition and make the patient to enjoy day to day life task. The donated stem cells perform as effectively as cells of own body or bone marrow. 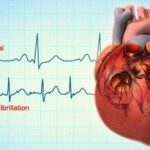 Heart attack causes because of blockages in arteries and restricts blood flow and oxygen. This condition of stroke injures heart muscles, thus the person is given various treatments depending upon kind of heart and health condition patient have. Some expert medical researchers have stated that the use of foreign stem cells has really improved injuries of persons caused during heart attack. It works as effectively as patient’s own heart tissue. In this foreign stem cell studies 30 patients were involved. 15 were given stem cell from bone marrow of own or blood relation whereas remained 15 were given a foreign body stem cells. Later on after years, the scarred tissue recovery measure caused during heart stroke was almost improved in the same way. There were no such differences in recovery. Heart was able to pump blood in regular manner. After a successful research, it was asked people for marrow. Donate stem cells from marrow is taken through the process of injection with a needle; the needle is administrated in hipbone and the cell is then preserved in the lab. The stem cell donor is not needed to go under any surgery. Whereas the use of stem cells in heart patient is inserted through a tube pushed to artery of heart, it is a nearby scarred area, damage during stroke. One of statement during the conference also mentioned that one donor of marrow could save maximum lives of heart failure. The two main attraction foreign stem cells is that the therapy is comparatively available in cheaper rate medication thus, there is no need to confirm the match of blood groups or group of tissue with the patient. The researcher(s) work was praised and appreciated by some other medical experts also. One of patient who was part of study express own experience about stem cells, he stated that he felt improvement in symptoms, there was no more or hardly breathing discomfort and was able to go back work, follow regular exercise even at age of 70.